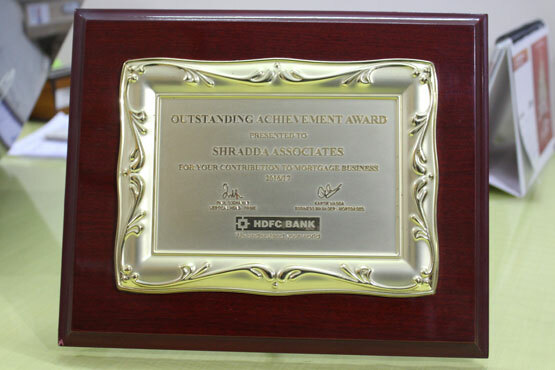 Shradda Associates is a Leading Channel Partner since 2008 with HDFC Bank, ICICI Bank, YES Bank, RBL Bank and all MNC Banks. 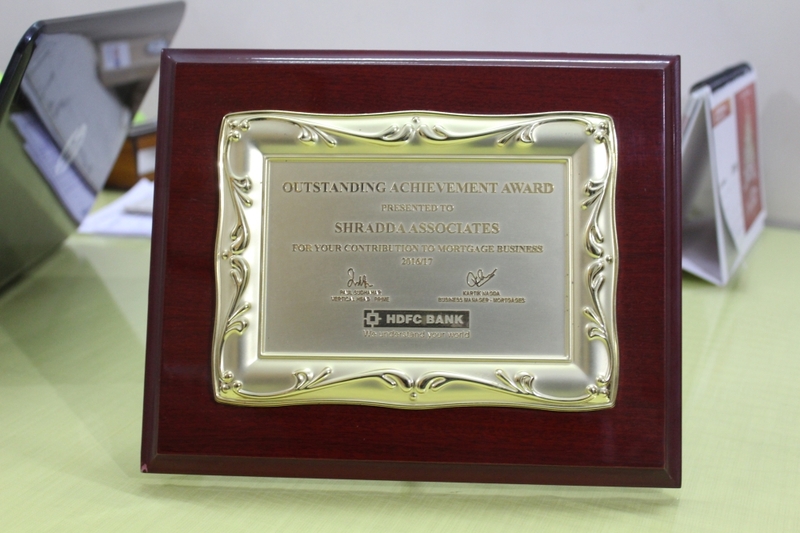 We deal with Financial Products i.e. Loans. 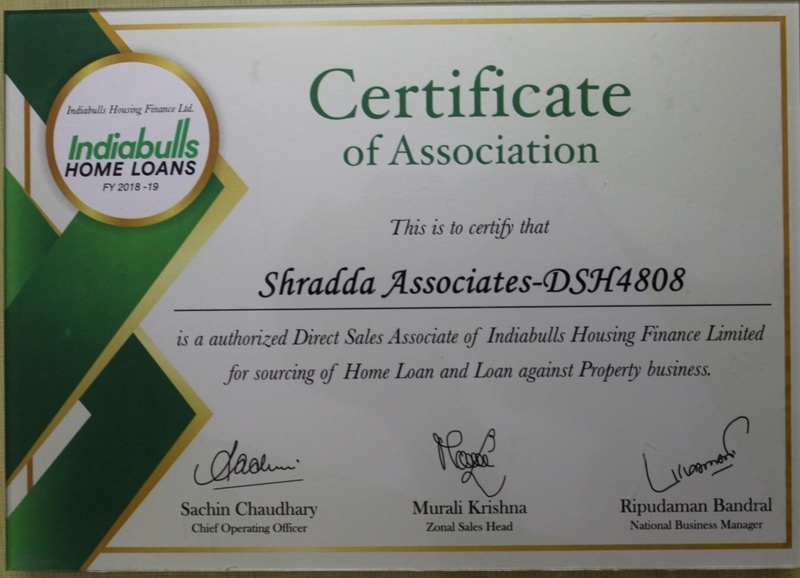 We excel in offering Home Loans, Loans Against Property at best Interest Rates from all Leading Banks and NBFCs. We provide a wide range of solutions like Home Loans including Affordable Housing Loans, Loan Against Property (LAP) and Construction Loans. The Company also provides Property Services that help Customers to find their Dream Homes / Properties. We assist our Clients with end-to-end, complete, Hassel-free loan process. 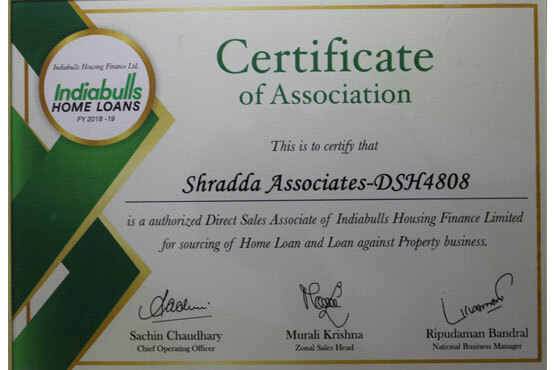 Shradda Associates is working for you to enable you to get Loans at Lower Rate of Interest. 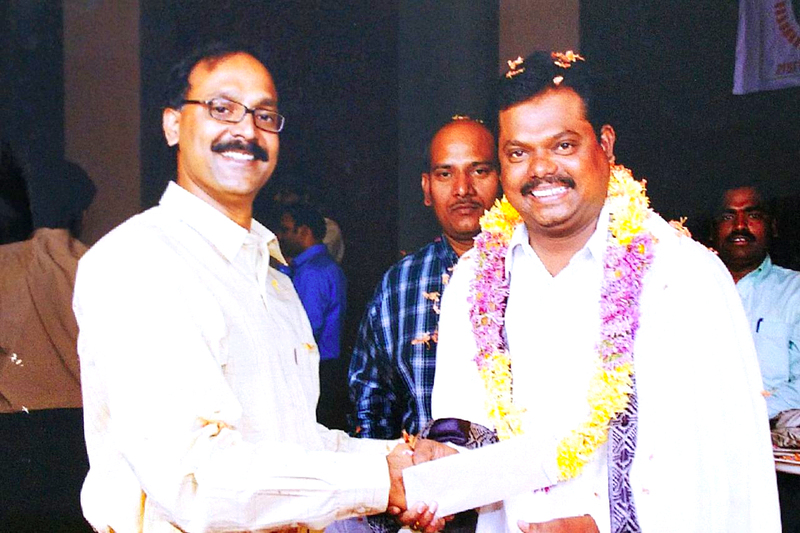 The founder of Shradda Associates is Mr. Vijaya Bhaskar Besta who was born in Ananthapur, Andhra Pradesh. 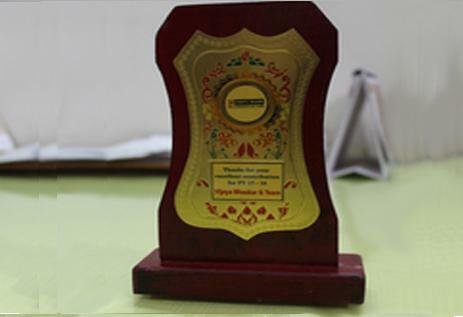 He completed his Graduation in B.Com in the year 1996. 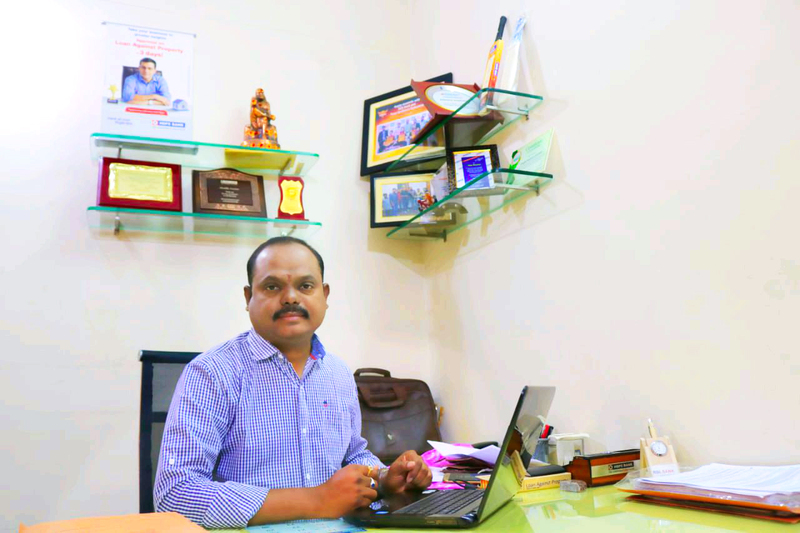 He started his career as Assistant Manager for Sales in Margadarshi Chit Funds in 1997 and got promoted as a Branch Manager in the year 1999. There he dealt with the products such as Fixed Deposits and Chit Funds. 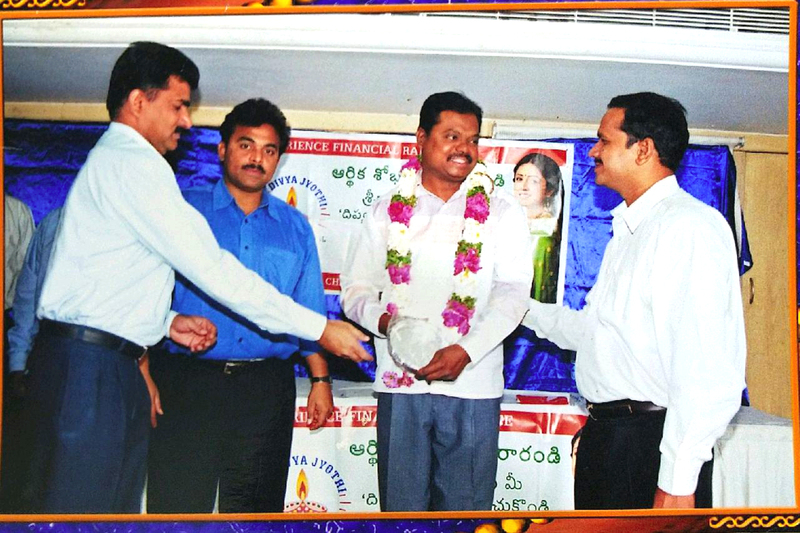 Mr. Vijaya Bhaskar Besta has joined Shriram Group in 2002 as a Senior Manager and promoted as a Divisional Manager. 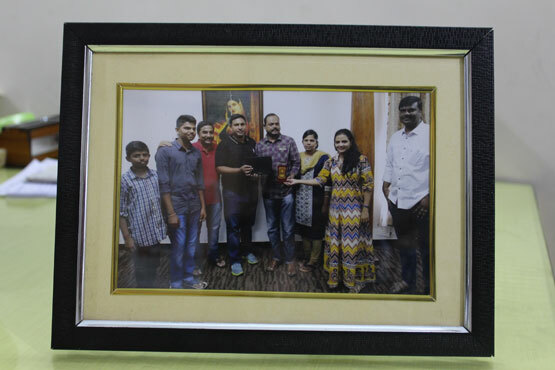 In addition, he was felicitated for his stupendous work. 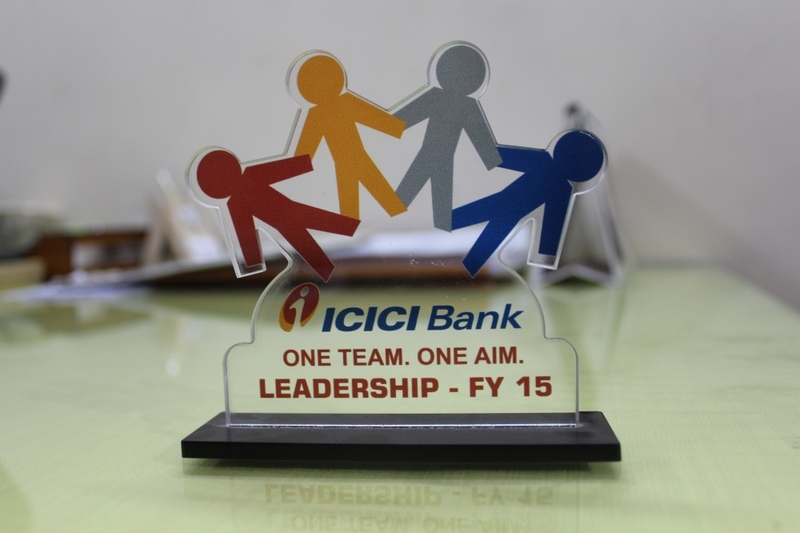 In 2007, he worked as a Manager at ICICI Bank in the Department of Home Loans. 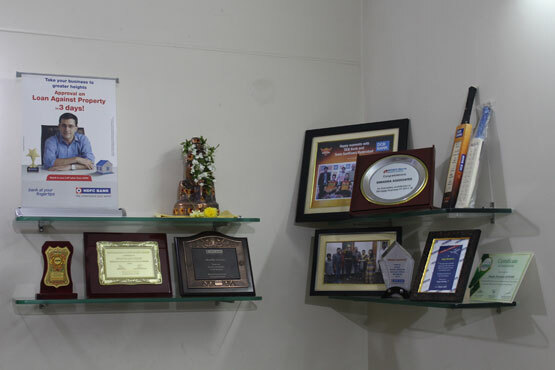 He started his own business as Direct Selling Associate (DSA) in the year 2008 and started being the Channel Partner with HDFC Bank in the year 2008. 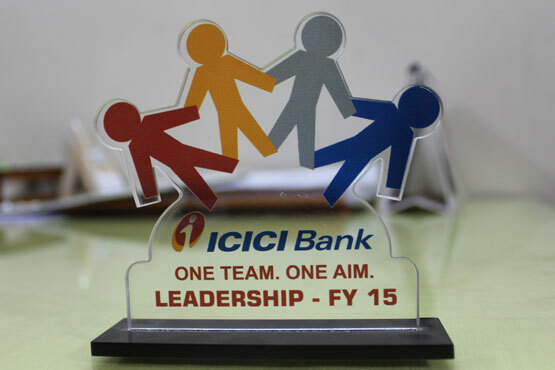 He is also associated with ICICI Bank as the Channel Partner from 2010. He served about 1200 Clients and found No Delinquency with the services provided by him. 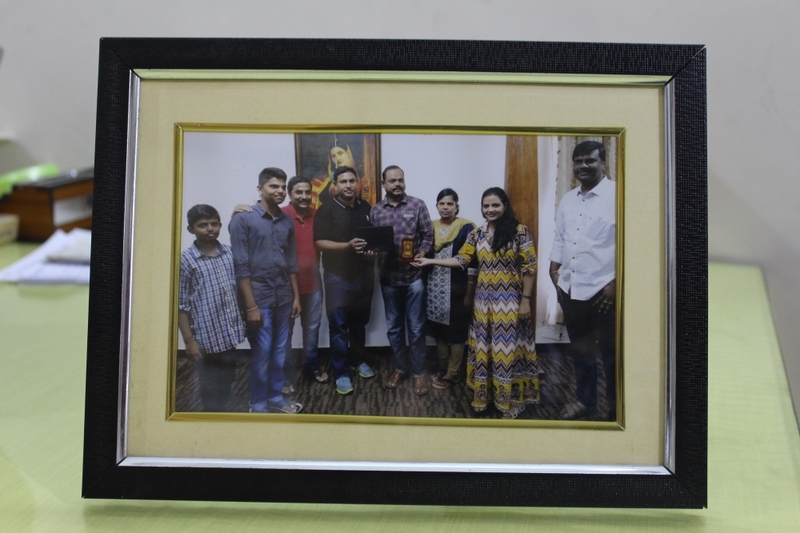 Hence, Clients were very happy with him. Based on Customers criteria and capability he will fill & fit the Loan as per Clients requirements.